The Sound Studies Reader blends recent work that self-consciously describes itself as ‘sound studies’ along with earlier and lesser-known scholarship on sound from across the humanities and social sciences. The Sound Studies Reader touches on key themes like noise and silence; architecture, acoustics and space; media and reproducibility; listening, voices and disability; culture, community, power and difference; and shifts in the form and meaning of sound across cultures, contexts and centuries. Writers reflect on crucial historical moments, difficult definitions, and competing accounts of the role of sound in culture and everyday life. 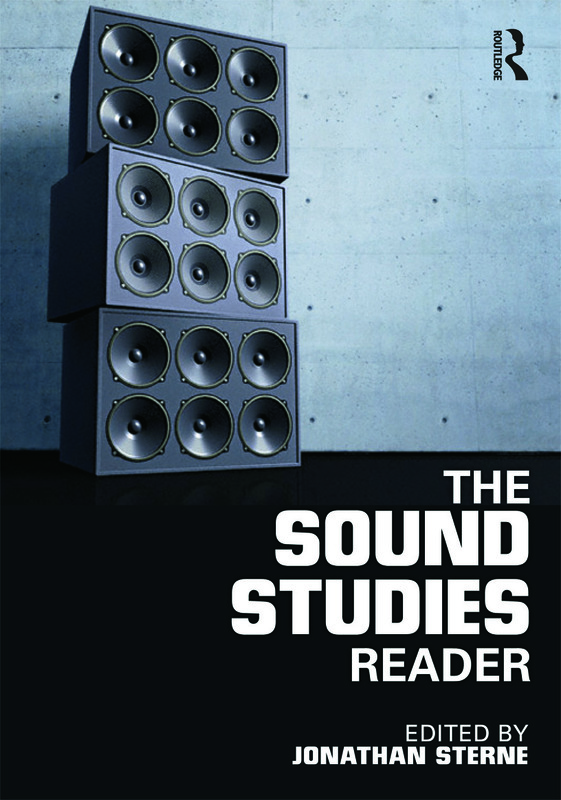 Across the essays, readers will gain a sense of the range and history of key debates and discussions in sound studies. The collection begins with an introduction to welcome novice readers to the field and acquaint them the main issues in sound studies. Individual section introductions give readers further background on the essays and an extensive up to date bibliography for further reading in sound studies make this an original and accessible guide to the field.